Stainless Steel Case IP gold plating5 ATM water resistBlack leather strapWhite dial swarovski eleme.. 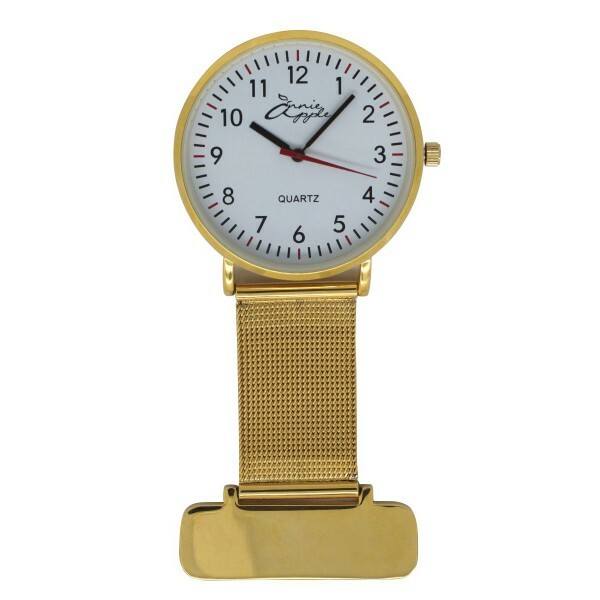 Stainless Steel Case IP gold plating5 ATM water resistWhite leather strapWhite dial swarovski eleme.. 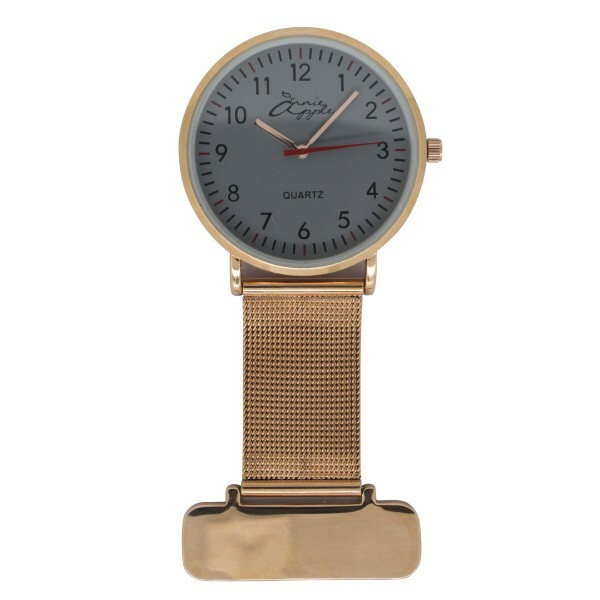 Stainless Steel Case IP rose gold plating5 ATM water resistWhite leather strapRose gold dial swarov.. Stainless Steel Case IP rose gold plating5 ATM water resistBlack leather strapBlack dial swarovski .. 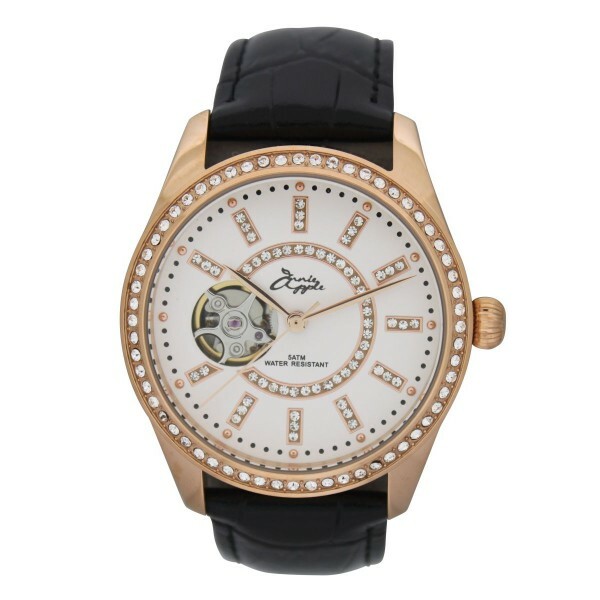 Stainless Steel Case IP rose gold plating5 ATM water resistBlack leather strapWhite dial swarovski .. Stainless Steel Case IP rose gold plating5 ATM water resistWhite leather strapWhite dial swarovski .. 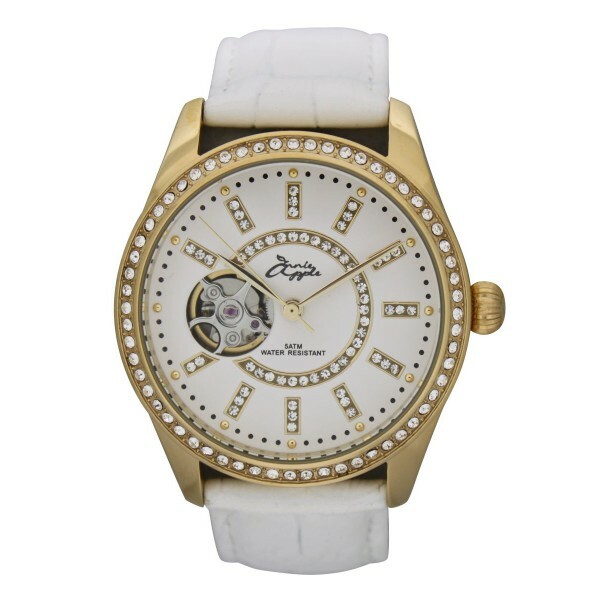 Stainless Steel Case IP gold plating5 ATM water resistWhite soft & slim real leather strapWhit.. Stainless Steel Case IP gold plating3 ATM water resistSwarovski stonesBlack soft & slim real l.. Stainless Steel Case IP gold plating3 ATM water resistSwarovski stonesWhite soft & slim real l.. Stainless Steel Case IP rose gold plating3 ATM water resistSwarovski stonesBlack soft & slim re.. Stainless Steel Case IP rose gold plating3 ATM water resistSwarovski stonesWhite soft & slim re.. 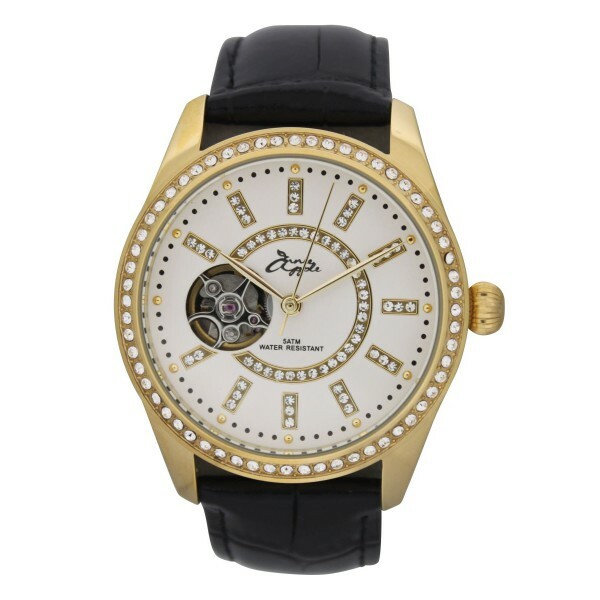 Stainless Steel Case3 ATM water resistSwarovski stonesBlack soft & slim real leather strapReal.. 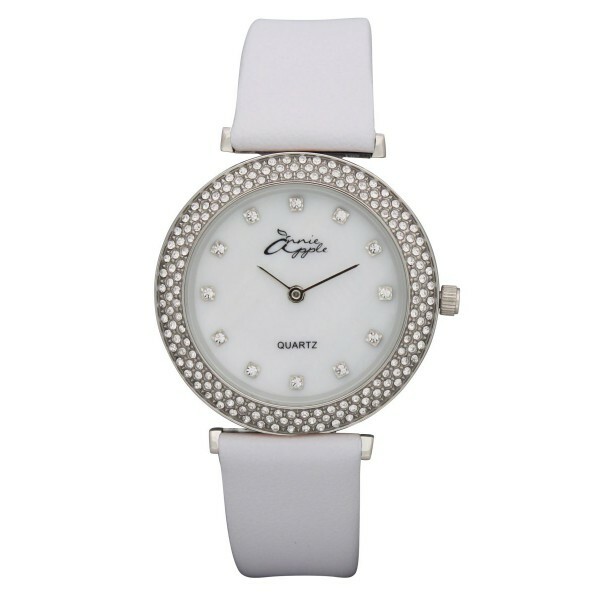 Stainless Steel Case3 ATM water resistSwarovski stonesWhite soft & slim real leather strapReal.. 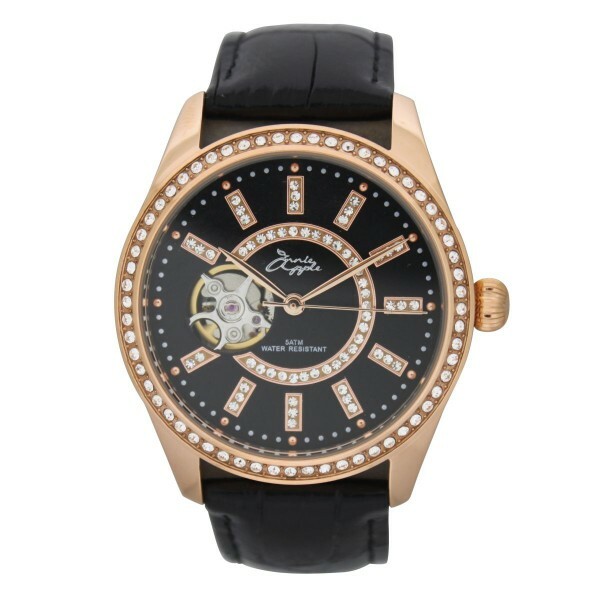 Stainless Steel Case IP gold plating3 ATM water resistBlack soft & slim real leather strapBlac..